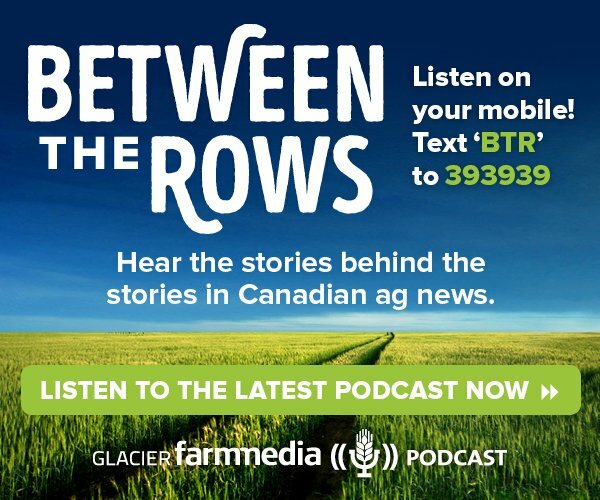 Glyphosate-resistant waterhemp is now present in seven counties across Ontario. Huron, Wentworth and Haldimand are the three most recent counties where it was found, in addition to the previous Essex, Lambton, Chatham-Kent and Middlesex counties. 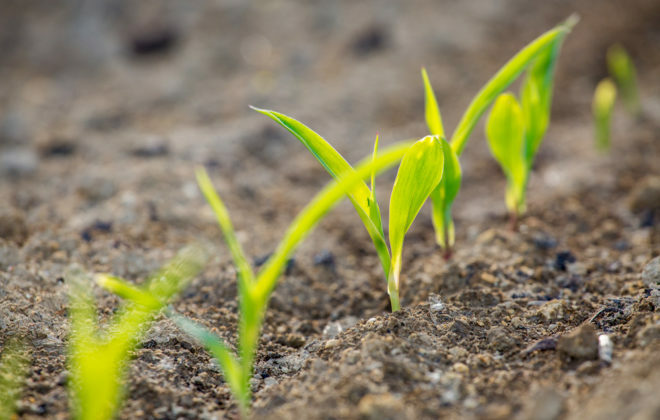 Seeds were harvested harvested in fields in these counties last fall, planted in a greenhouse to overwinter and tested once they reached 10 centimetres. The seven-county diagnosis was made in late March. Why it matters: With waterhemp’s ability to resist so many modes of action it’s a serious concern for farmers across Ontario. 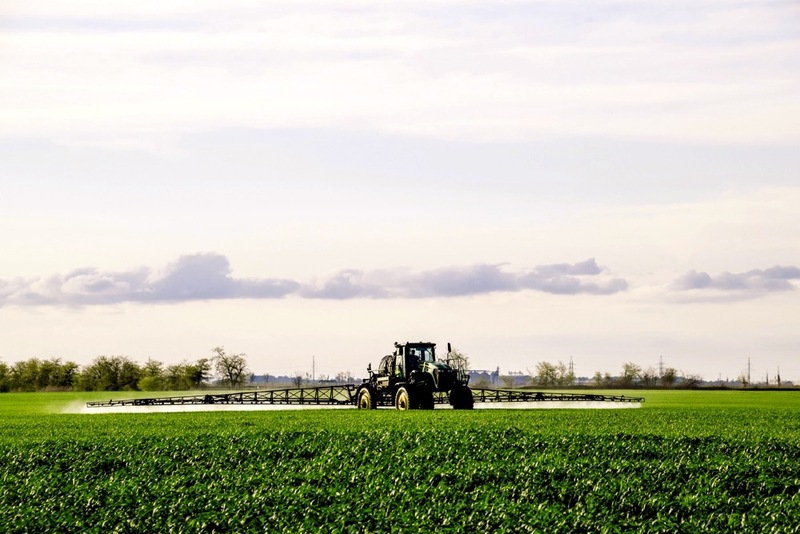 It limits herbicide options for farmers. 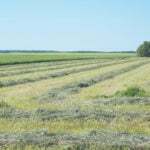 The cost of weed management increases for farmers with glyphosate resistant biotypes on their farms. Within Ontario there are four weed species resistant to glyphosate: giant ragweed, common ragweed, Canada fleabane and waterhemp. 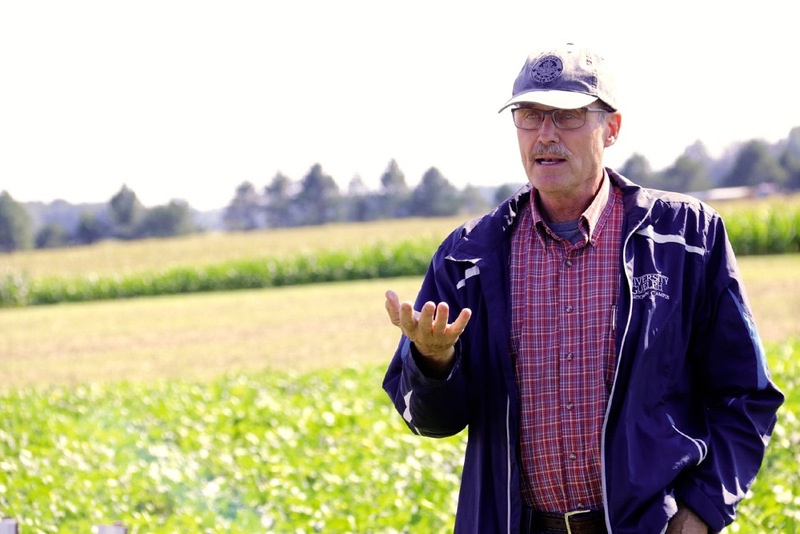 “If you have resistant biotypes on your farm, it simply means that your cost of weed management has gone up because additional weed management tactics, in most cases additional herbicides, are going to be required which will add to your cost,” says Peter Sikkema, professor of Field Weed Management at the University of Guelph, Ridgetown Campus. Waterhemp in Ontario is currently resistant to four mode-of-action groups — Group 2, Group 5, Group 9 and Group 14. 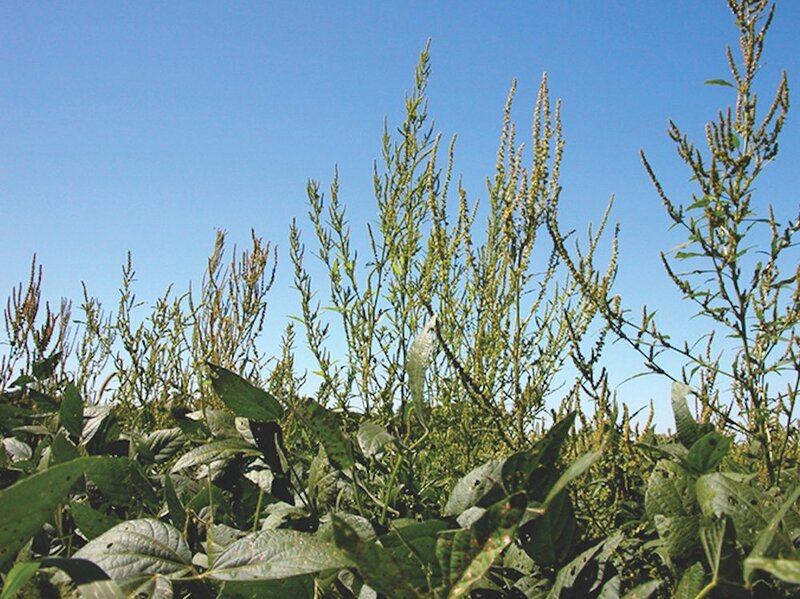 This is double the amount of groups in which Canada fleabane, common ragweed and giant ragweed are resistant to — making waterhemp much more difficult to control at the field level. 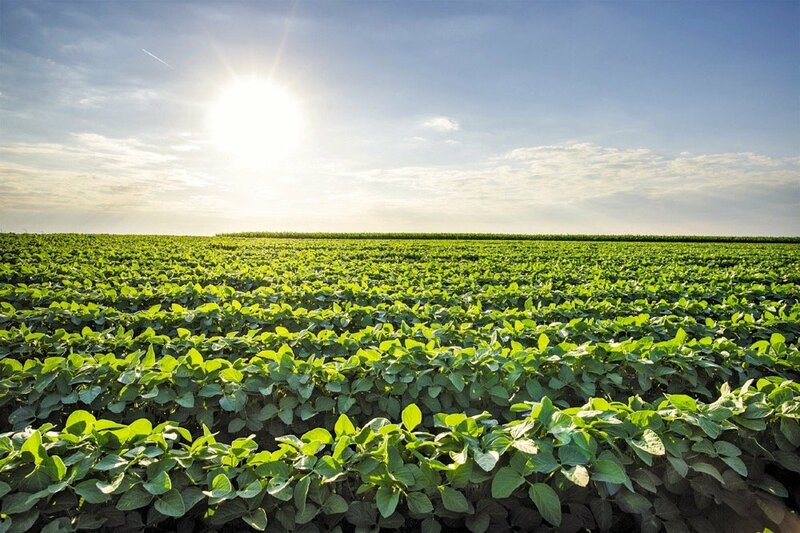 A study published in the Journal of Weed Science in May of 2018 identified a waterhemp population in Missouri which is resistant to a record-breaking six herbicide modes of action. 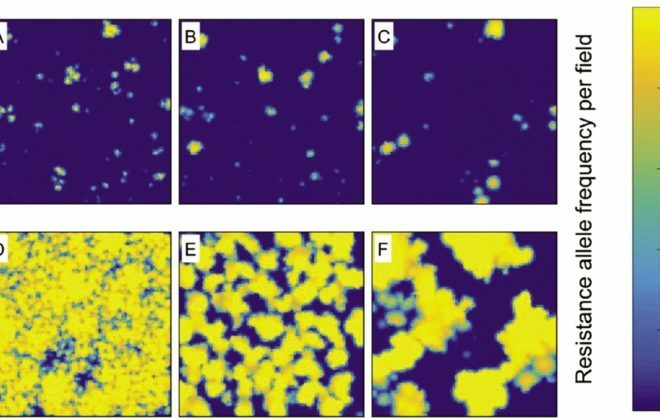 The study, completed by Sherfill et al., reported a population of waterhemp resistant to 2, 4-D. This same population confirmed the resistance of atrazine, chlorimuon, fomesafen, glyphosate and mesotrione. 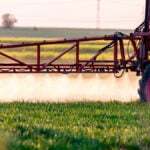 Of the eight herbicides applied, dicamba and glufosinate provided the only acceptable control. 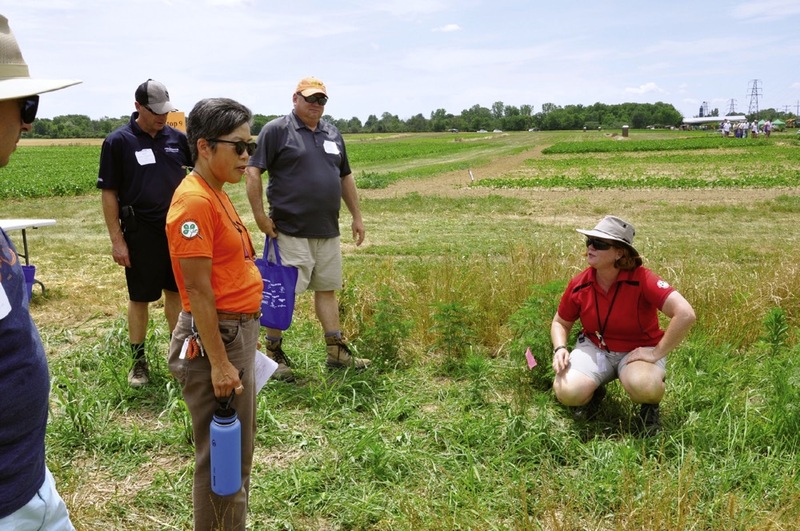 “We can still manage these resistant biotypes, but growers have to be aware of the resistance pattern of the weeds of their farm,” says Sikkema. 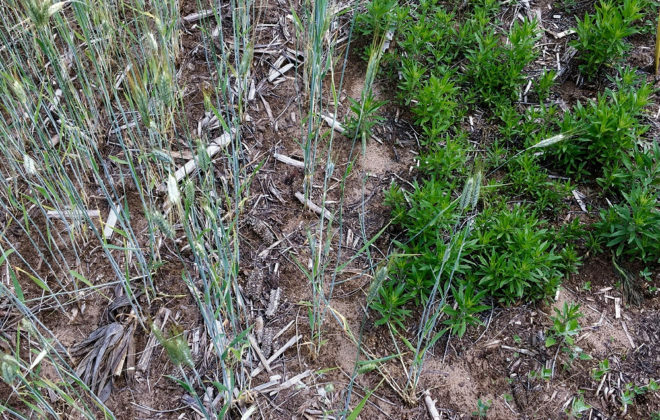 If farmers want to get ahead of the herbicide resistant weeds, they have to have diversity in their crop weed management program. Using as many modes of action in a weed control program as possible. Narrowing the row widths within soybeans to help with competition and canopy closure. 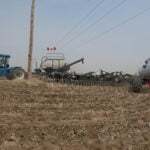 Using tillage at strategic points throughout the growing season and crop rotation. 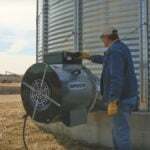 Using combines that will grind weed seeds before they go out the back of the combine. “For the last 40 to 50 years farmers have relied almost exclusively on herbicides for weed management — it’s the cheapeast way to control weeds — we just have to introduce more weed management tactics in our long-term weed control programs because weeds will continue to evolve resistance to these herbicides,” says Sikkema. 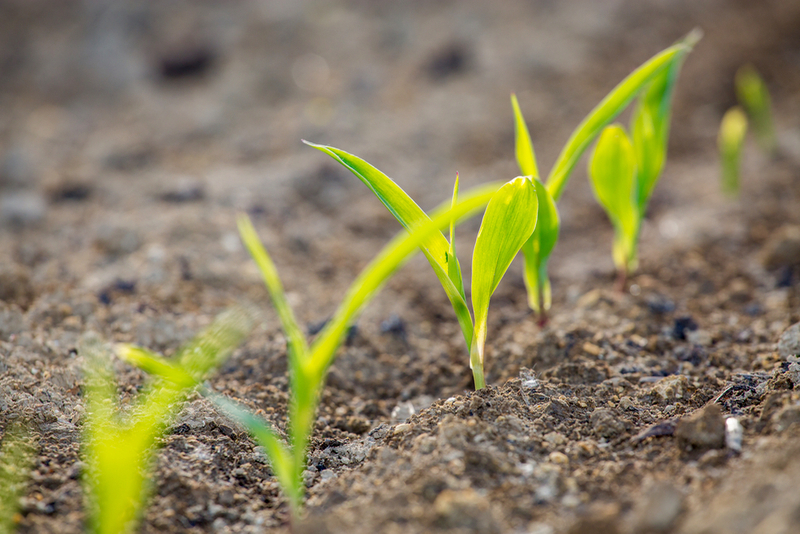 Iowa State University reported that one waterhemp plant can produce up to 4.8 million seeds, in a non-competitive situation, says Sikkema. Fleabane’s ability for seeds to migrate with the wind allowed it to transfer from Essex County to Glengarry County in a matter of six growing seasons. Although waterhemp doesn’t have the biological attachments to move with the wind the way fleabane does, it can still transfer far distances, and easily. 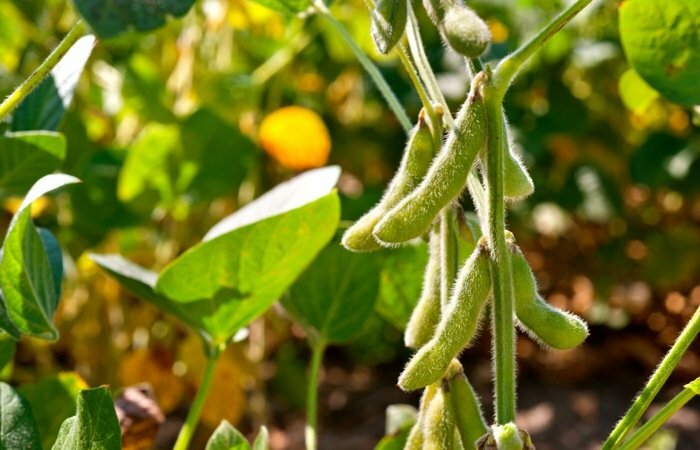 Due to waterhemp being a diecious species, male and female plants, they are an obligate cross-pollinating species which results in genetic diversity and the fact that they are prolific seed producers, results in a high probability of resistant biotypes, says Sikkema.